The Supreme Court in Gulshera Khanam vs. Aftab Ahmad, has held that any woman, married or unmarried, who has a legal right of residence in the building, is also included in the definition of “family” in relation to landlord, and is entitled to seek eviction of the tenant from such building for her bonafide need. 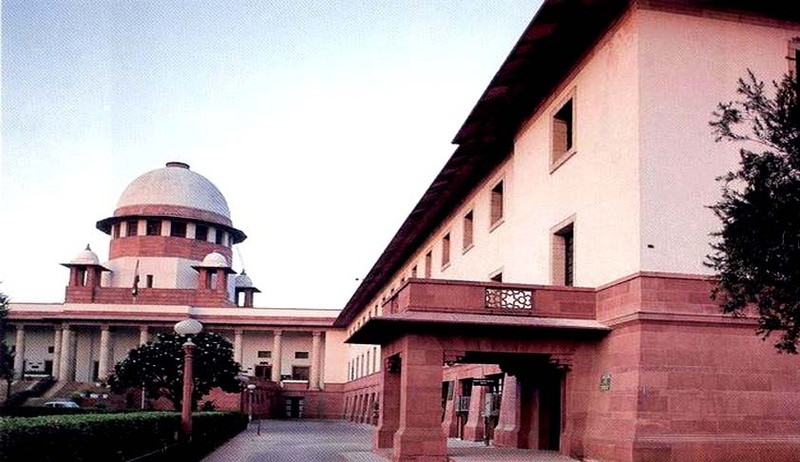 The Bench comprising Justice J. Chelameswar and Justice Abhay Manohar Sapre set aside the Allahabad High Court judgment that had held that Section 3(g)(iii) of the of Uttar Pradesh Urban Buildings (Regulation of Letting, Rent and Eviction) Act, 1972, includes only an “unmarried daughter” and that the landlord cannot seek eviction for the need of her married daughter. With regard to challenge against bonafides of the need urged, the court observed the landlord’s need for additional space for the expansion of clinic activities for her daughter cannot be said to be unjust or unreasonable in any manner. “It is a well settled principle laid down by this court in rent matters that the landlord is the sole judge to decide as to how much space is needed for him/her to start or expand any of his/her activity,” the Bench observed.